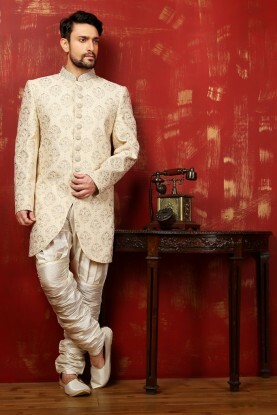 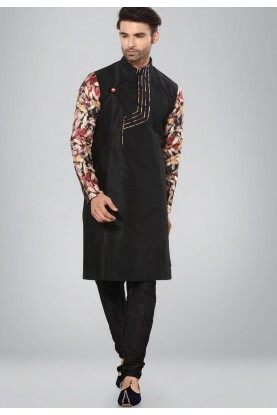 Look smart with this smashing Brown,Orange Colour Dupion Silk Fabric Readymade Kurta Pyjama. 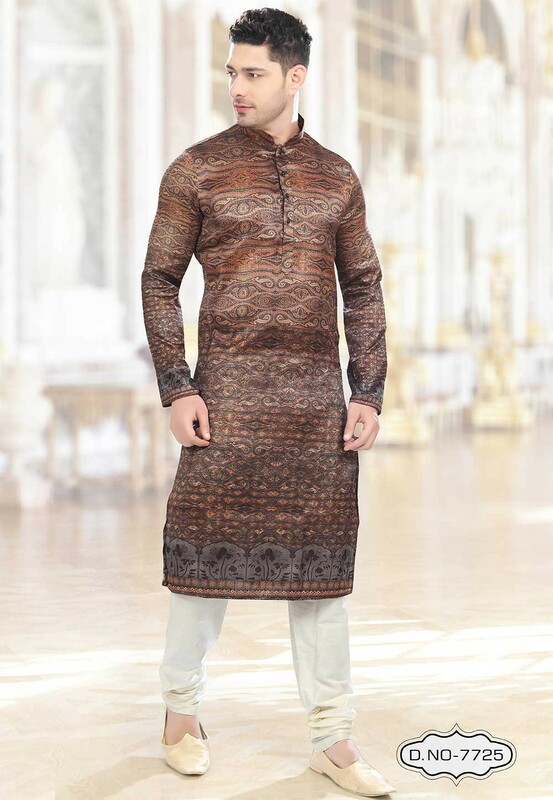 You're reviewing: Brown,Orange Colour Kurta Pajama. 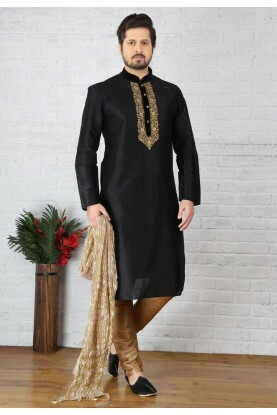 Black Color Dupion Silk Kurta Pajama. 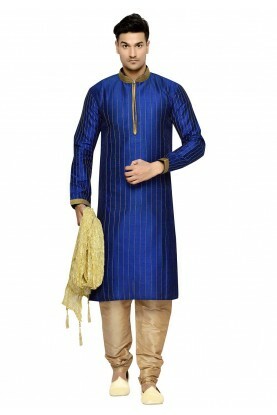 Blue Color Dupion Silk Readymade Kurta Pajama.